Now for a bit of colour! 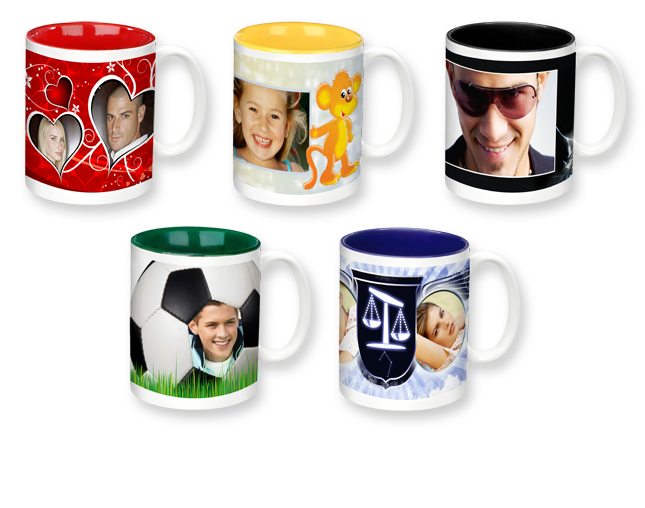 Colourful mugs for a sunny day! 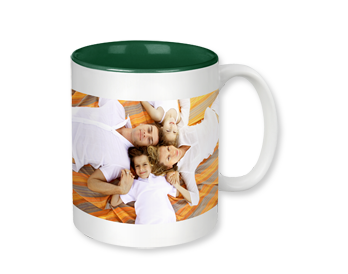 With your personal landscape picture mug with its coloured interior, you’ll recall the best moments of your life over a cuppa! 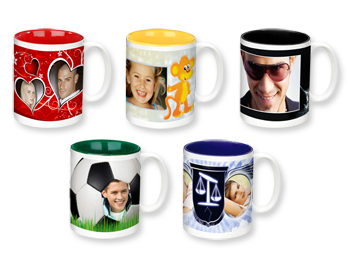 Thanks to the all-round print process, your panoramic photograph can be seen from all sides of this colourful photo mug. For the coloured centre you have a choice of red, blue, green, yellow and black. 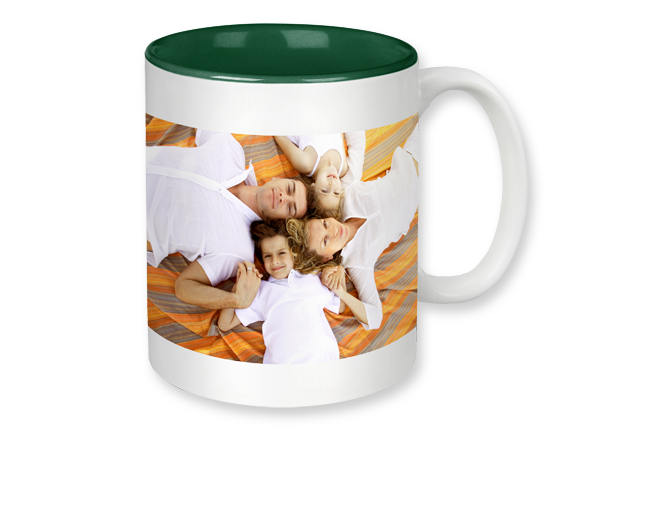 A special ceramic coating makes the mug dishwasher proof. As with all dark colours on ceramics it is recommend to wash it by hand.